In this remarkable biography, Linda Lear offers a new look at the extraordinary woman who gave us some of the most beloved children’s books of all time. 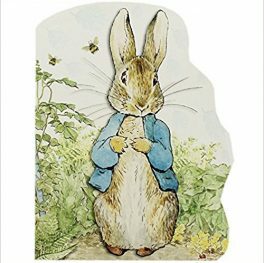 Beatrix Potter found freedom from her conventional Victorian upbringing in the countryside. Nature inspired her imagination as an artist and scientific illustrator, but The Tale of Peter Rabbit brought her fame and financial success. 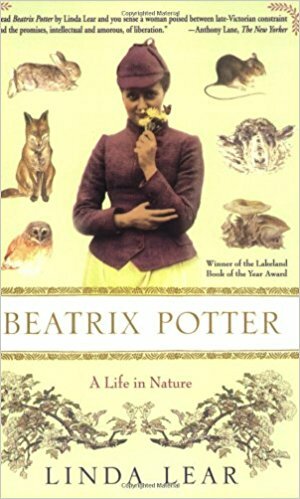 As a visionary landowner, successful farmer and sheep breeder in her Hill Top Farm, Beatrix Potter was able to preserve the landscape that had inspired her art. This book reveals a lively, independent and passionate woman, whose art was timeless and whose generosity left and indelible print on the countryside. 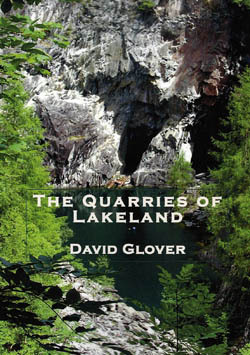 The Quarries Of Lakeland. 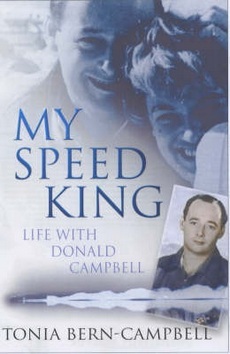 David Glover.